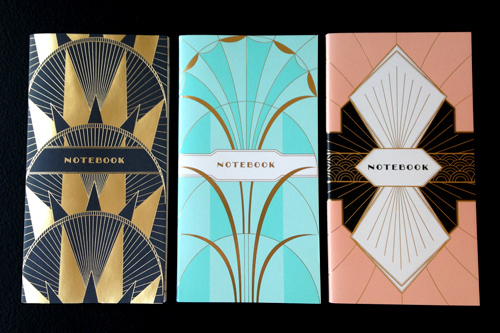 My friend and one of the most talented designers I’ve ever worked with, Kristen Hewitt created this stunning set of Art Deco notebooks for Chronicle Books. 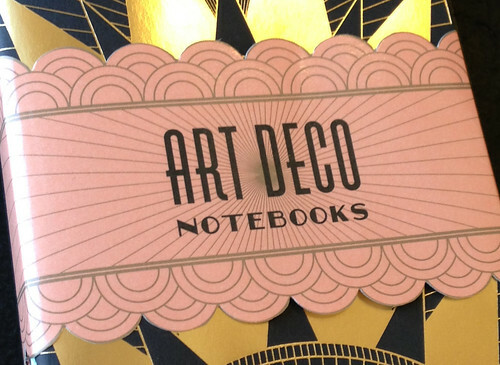 They’re impressively beautiful and tactile in person, with full-cover metallic foil stamping, sewn bindings and amazing deco motifs, Kristen nailed it. 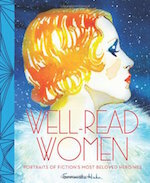 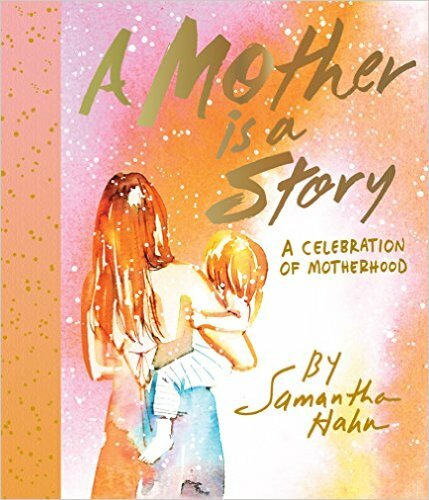 read more at Chronicle Books Blog and pre-order. 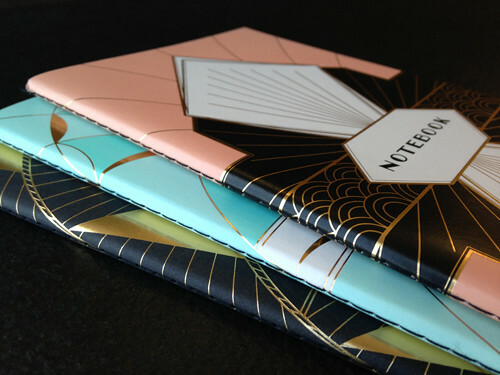 I have a feeling these will fly off the shelves when their official release day arrives.